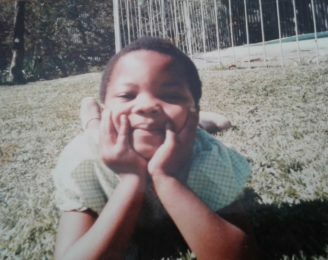 The Project for the Study of Alternative Education in South Africa (PRAESA) is a multilingual, early literacy research and development organisation, affiliated with the University of Cape Town. 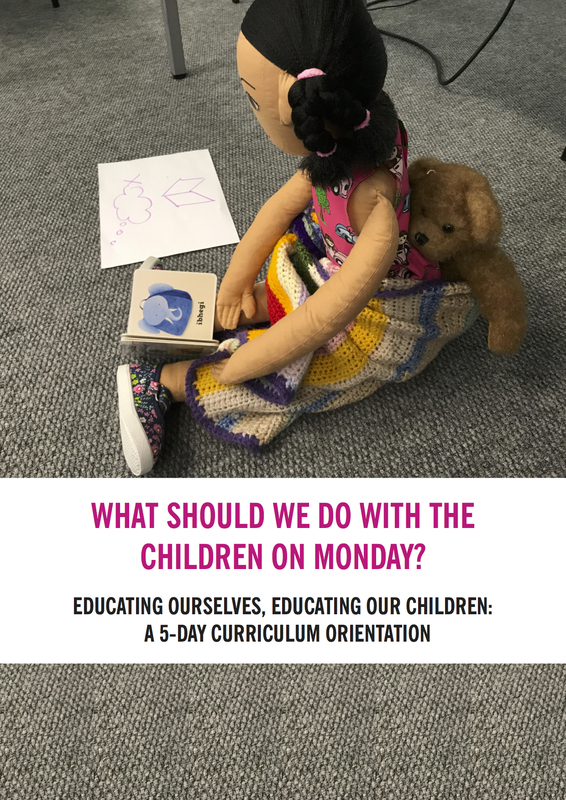 PRAESA’s work in literacy approaches, curricula, training, materials development and research has meaning making, stories and imagination as its compass point. PRAESA’s aim is to ensure all young children from diverse language, class and cultural backgrounds have appropriate opportunities to become imaginative and critical readers and writers. Storyplay is an approach to early literacy teaching that focuses on enabling meaningful and imaginative literacy learning in young children. 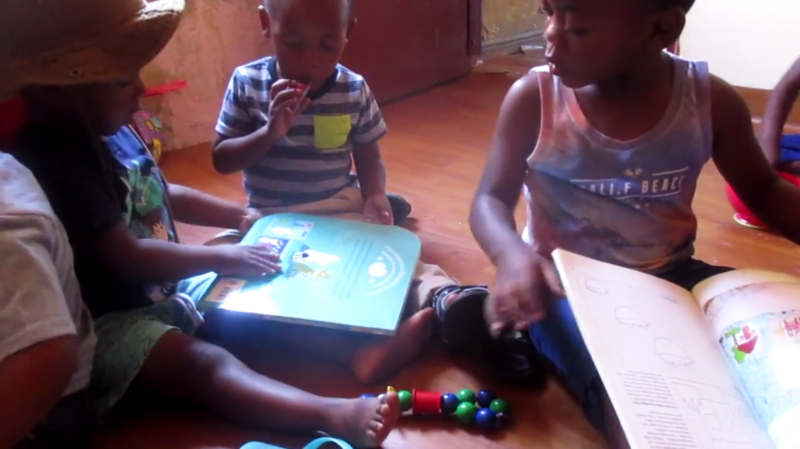 These videos capture moments that illustrate productive story and play-related interactions between children and adults. Young children learn many essential early literacy lessons with appropriate opportunities to explore print in the company of the people around them. 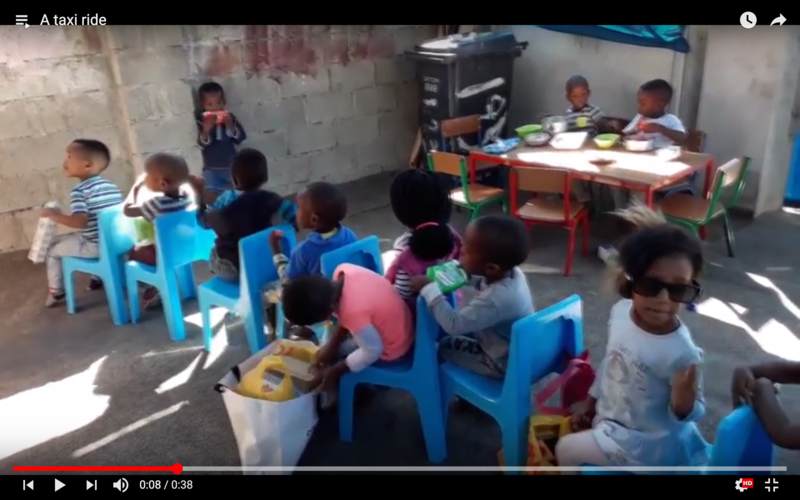 In this video, shot on location in a Cape Town primary school and elsewhere in the city, the viewer spends time with a little girl, Zia who is just starting to read and write. Zia finds literacy stimuli all around her and in some unexpected places, guided by her mother and teachers who use all of the languages present in the classroom as a resource, instead of an obstacle. Listen to and follow the delightfully animated story of Kimi’s Cat. Adults and children can join in and read words in any of the 11 South African official language versions. There is also a story-sharing demonstration in English that can be used with teachers and parents to discuss ways of sharing storybooks with young children.